Tangerang Youth Detentions centre on West Java before the Pacific War. 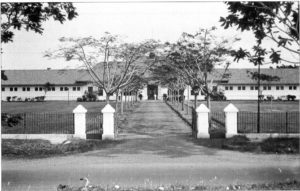 Before the Pacific War the Tangerang LOG had served as a youth detention centre and was located two-three km north east of Tangerang town, which itself lay some twenty-eight kilometers to the west of Batavia (today’s Jakarta). It had a capacity of 300 (?) youths, housed in twelve dormitories and about two hundred cells. During the war the Japanese army of occupation turned this into a womens’ and childrens’ concentration camp for problem prisoners. Problem prisoners included the wives of former high officials in the Netherlands East Indies colonial administration, women who had offended the Japanese military administration and women who did not neatly fit into the categories of “non Asians ” that the Japanese declared unwelcome in their new East Asian paradise. This camp fell under the control of the notorious Captain Sonei Kenichi along with other camps in the Batavia area. It was Sone who determined who should be punished by internment at Tangerang. It was ironic that the distance from Batavia sheltered the Tangerang inmates from his torments. 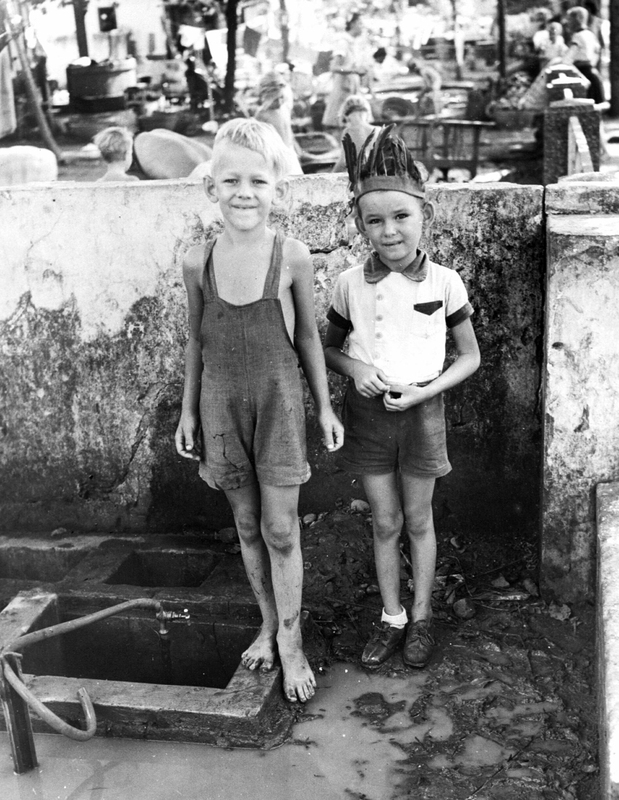 There were other benefits to being interned in Tangerang: the water supply remained good throughout the war, and the toilet facilities, though primitive continued to function. The grounds surrounding the buildings moreover provided scope for a vegetable garden. From these perspectives Tjideng was far worse. One prominent group of internees had come from Surabaya, where they had thwarted a scheme to staff a brothel with young girls. For them Tangerang was supposed to be a form of punishment. At a later date a number of women were moved to this facility for other forms of non cooperation. The Tangerang Prison camp also housed some Iraqi and Jewish women and children , after the Japanese authorities had decided that they were not really Asian. The facility also housed a small number of senior civil servants’ wives and children. By the end of 1944 its population had grown to 1870 women and children. A list of internees has been archived. Then the camp was cleared and by the time the war had ended (August 1945) all women and children had been moved mostly to other camps in Batavia. Today the Tangerang LOG facility houses a Co-operative organization, while the entire region now forms part of the greater Jakarta conurbation, and is close to the Jakarta International Airport. 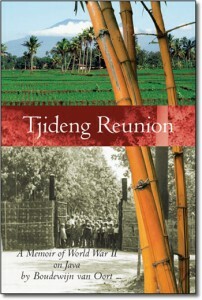 I am aware of two sources of information about life in the Tangerang LOG facility during the war. Elly Campioni ‘s unpublished memoir, written between 1975 and 1980 includes a 3600 word description of the camp and life in the camp. A copy of this document can be found at NIOD (Nederlands Instituut voor Oorlogs Documentatie) in Amsterdam.